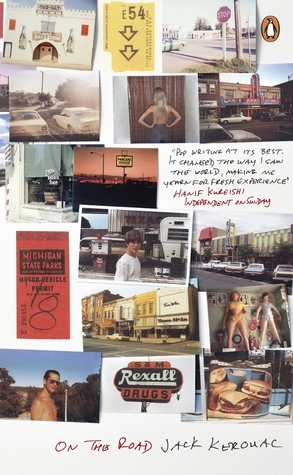 I got some new reads through my mailbox this past week! 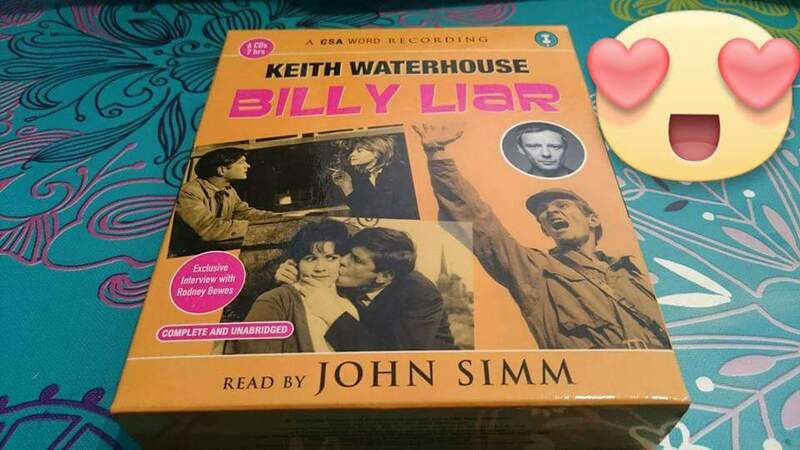 First off, I got myself a new audiobook: Billy Liar by Keith Waterhouse, read by none other than British actor John Simm. I’ve been a fan of John’s for about 15 years, so I figured I’d give it a listen. And man, it’s hilarious! Not only is the story really well written, John also does all the voices brilliantly. I started listening to the CDs in the car over the weekend, and I had to laugh out loud so many times! The story is set in Yorkshire, so all the characters have pretty heavy accents. John Simm himself is from Leeds, West Yorkshire, and his narration definitely proves that you can take the boy out of Yorkshire, but you can’t take Yorkshire out of the boy! I’ll write a full review once I’ve finished the audiobook. Billy Liar by Keith Waterhouse. Read by John Simm. 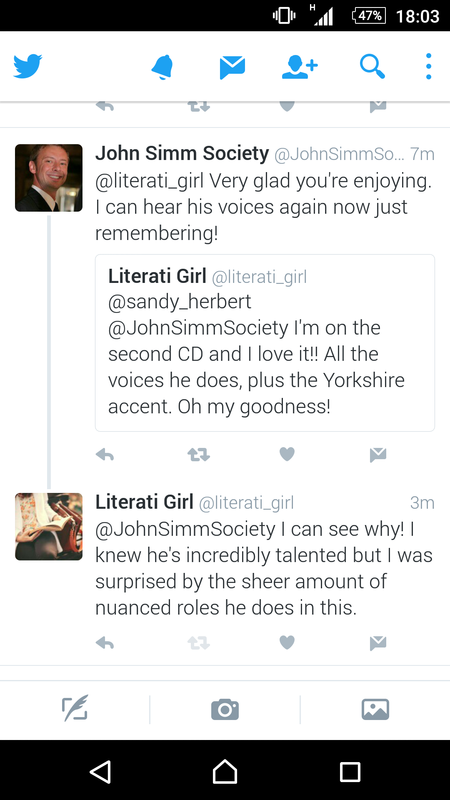 I’d mentioned on my social media that I’d got the audiobook, and had a nice little Twitter chat with the lovely people from the John Simm Society about it. As you do. I also received the first lot of my text books for my M.A. thesis. 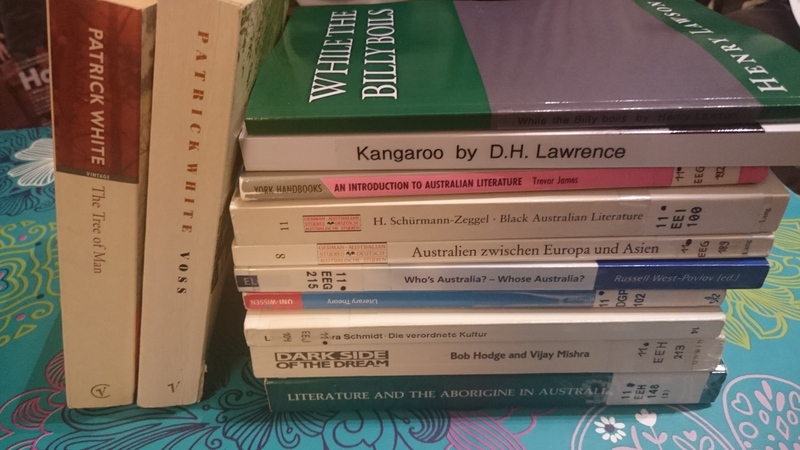 Most of them are from a library, but the novels by Patrick White, Henry Lawson and D.H. Lawrence arrived as well. 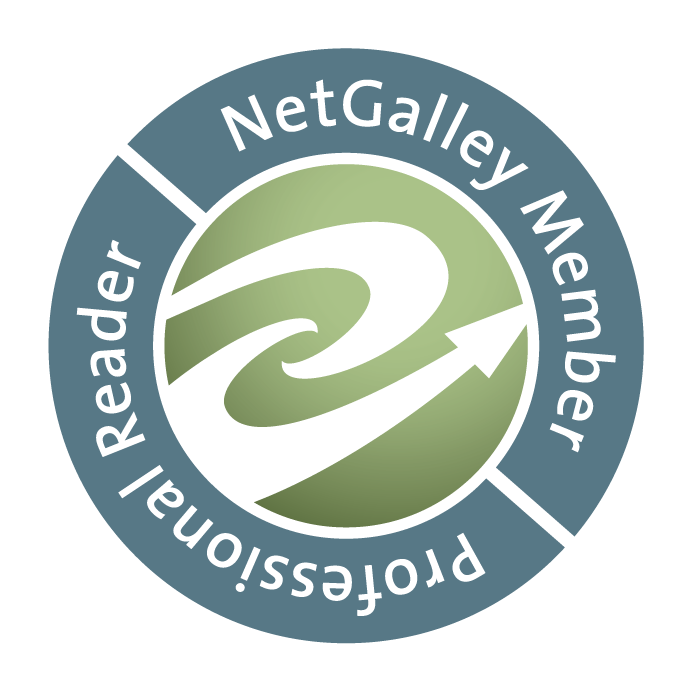 Did you get any nice books in the last week?